When local real estate guru Chylese Austin was ready to go out on her own and open Lark + Fir Realty, we were thrilled to help her. 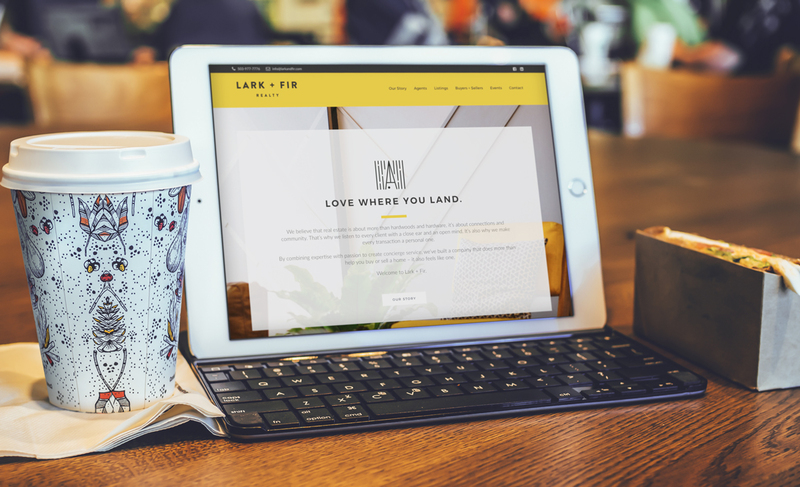 After a bit of research, it became apparent that unlike other realtors, Lark + Fir gives you a home buying and selling and agenting experience so professional, personalized, and natural, it feels like coming home. 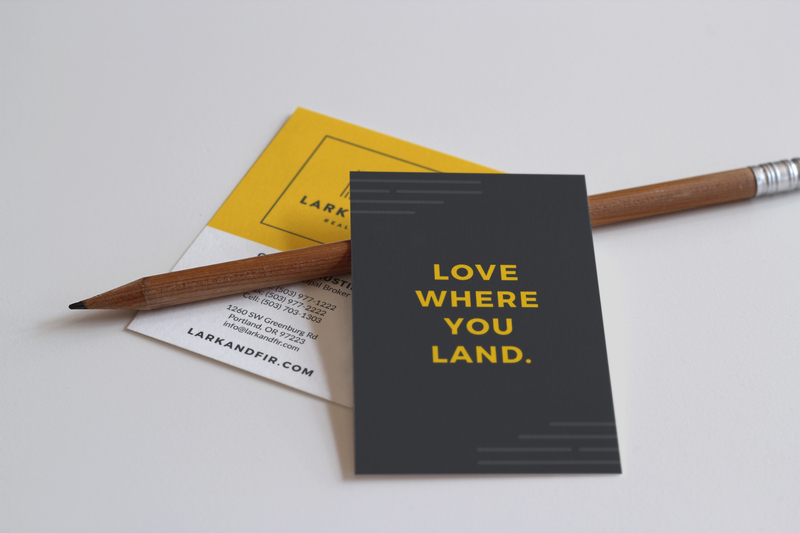 From strategy, verbal identity and tagline to visual identity and logo, Kait (Think-Make Design) and I then developed a fresh, modern web site and other vibrant materials that express what Lark + Fir is truly all about: Love where you land. 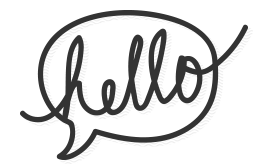 We believe that real estate is about more than hardwoods and hardware, it’s about connections and community. That’s why we listen to every client with a close ear and an open mind. It’s also why we make every transaction a personal one. By combining expertise with passion to create concierge service, we’ve built a company that does more than help you buy or sell a home – it also feels like one. 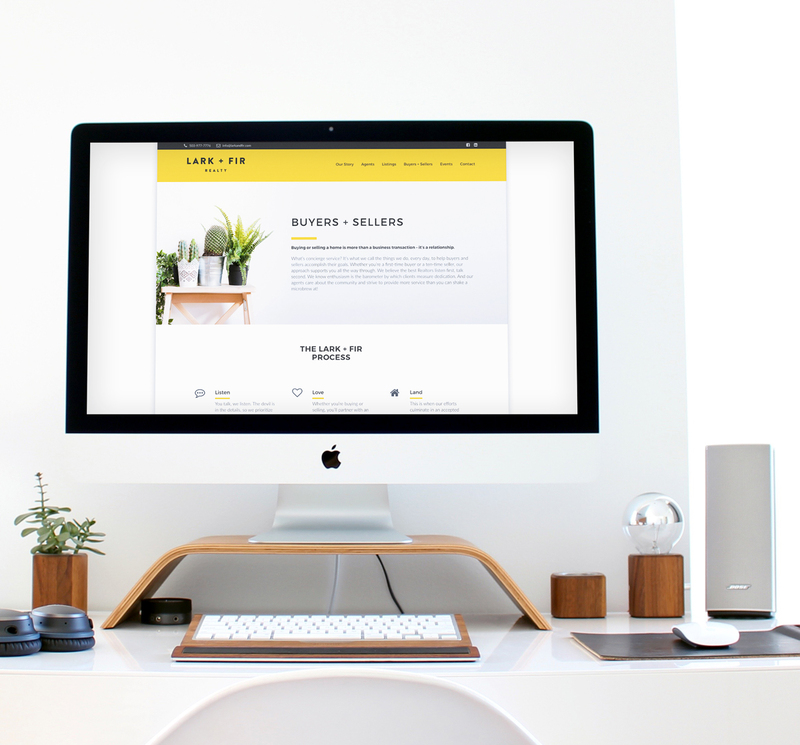 Welcome to Lark + Fir.